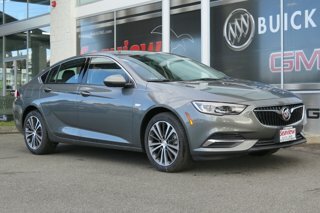 Build my own Buick Regal Sportback - Build my own Buick Regal TourX - Seaview Buick - Seattle, Kirkland, Lynnwood, Washington. Schedule Buick Regal service and order OEM Buick Regal parts. Regal Seattle, Lynnwood Regal, Kirkland Regal, Kirkland Buick Dealers, Seattle Buick Dealers, Lynnwood Buick Dealers.